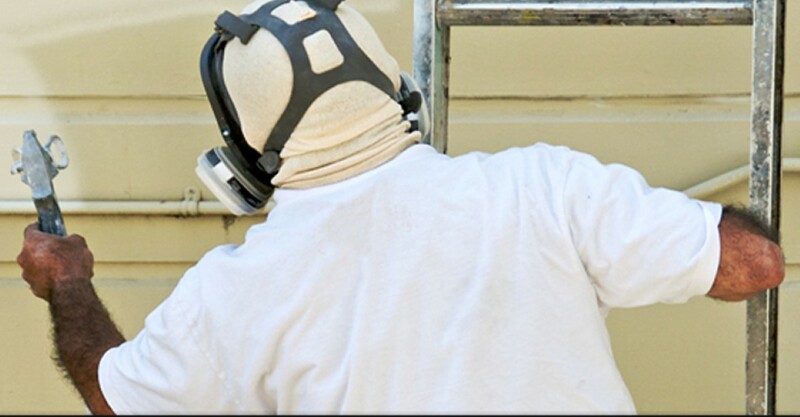 Since 2000 and with more than 25 years of experience in the industry, Diotte Coating Services has proudly offered companies in Toronto high-quality industrial painting and sandblasting services. As a mobile company, we serve Toronto and all of Southern Ontario, making us one of the most accessible companies in the industry. After many years of service in the Toronto area, we feel confident that we can cater to your needs. We get the job done, and we don’t just meet expectations: We exceed them. Our customers keep coming back because we’re dependable, knowledgeable and pleasant to work with. You know you are in good hands when you hire us for the job. Our employees provide unmatched services in Toronto, delivering top-quality service for your business! Each one of our team members is committed to personal service. In keeping with this dedication to quality, we’re not satisfied with our work until you are. Aside from maintaining an amazing staff, we take the time and care to make sure even the tiniest detail is managed in every circumstance.